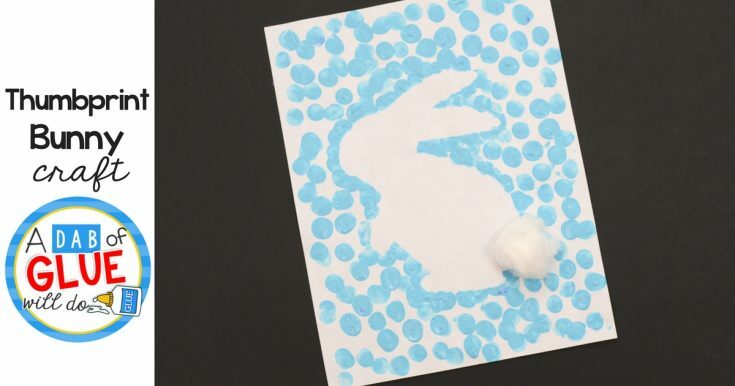 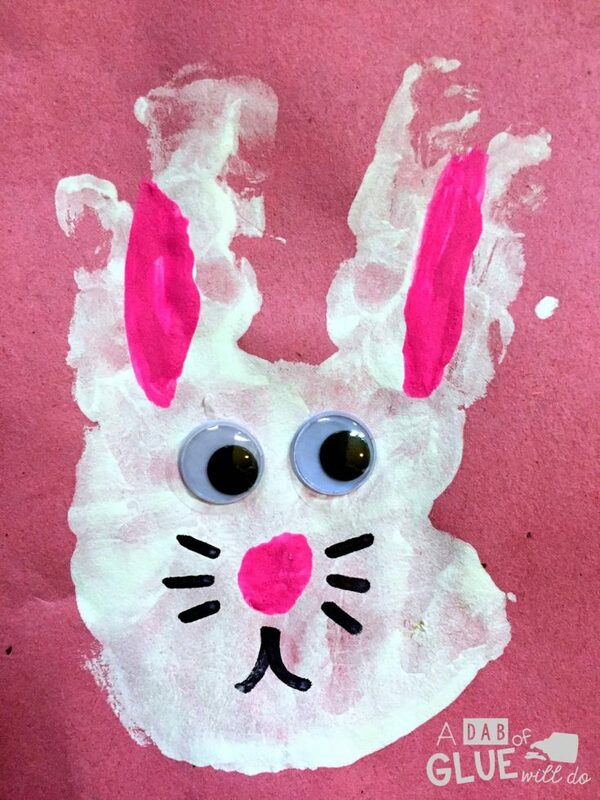 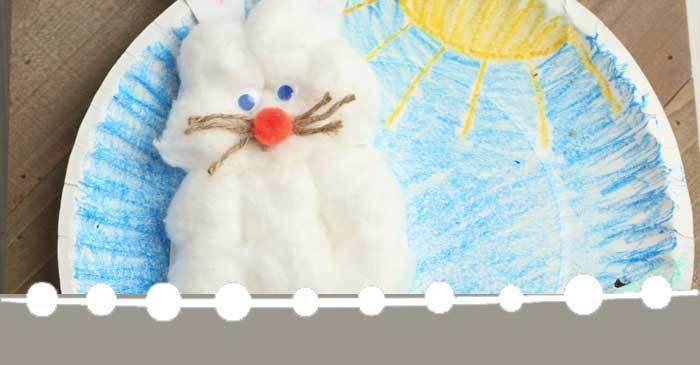 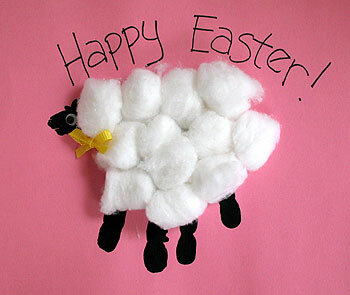 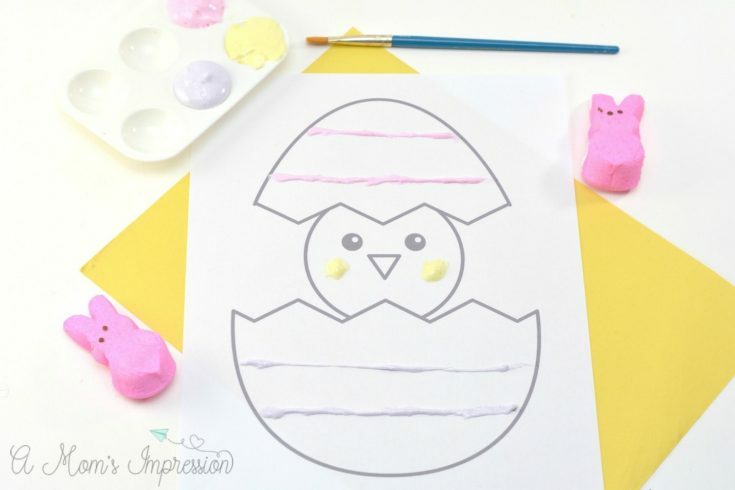 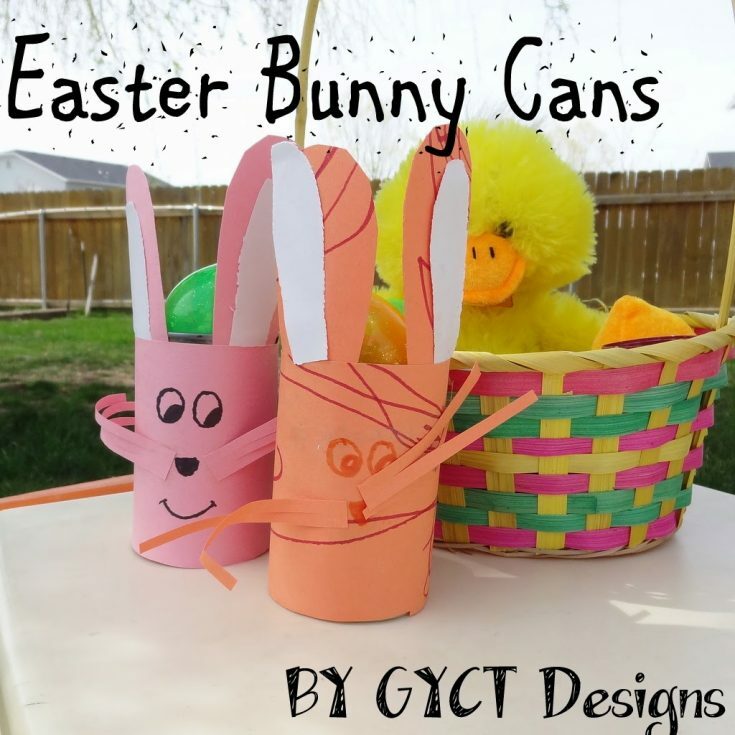 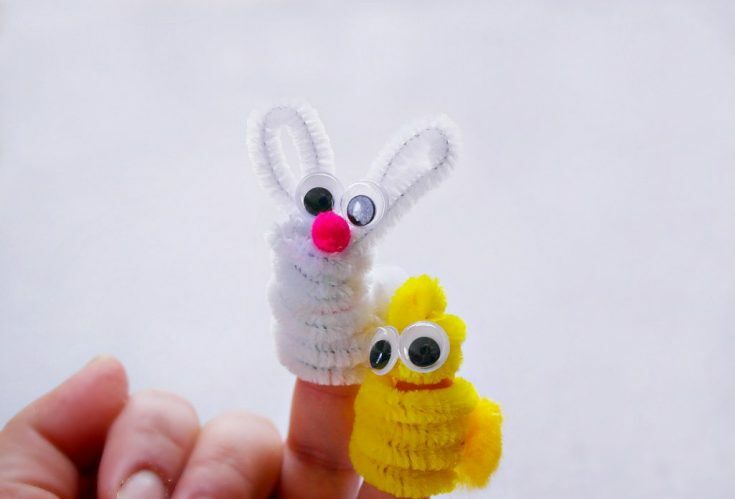 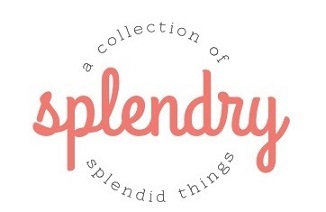 Sweet bunnies made out of handprints, fuzzy sheep from cotton balls; which of these adorable crafts to try first?! 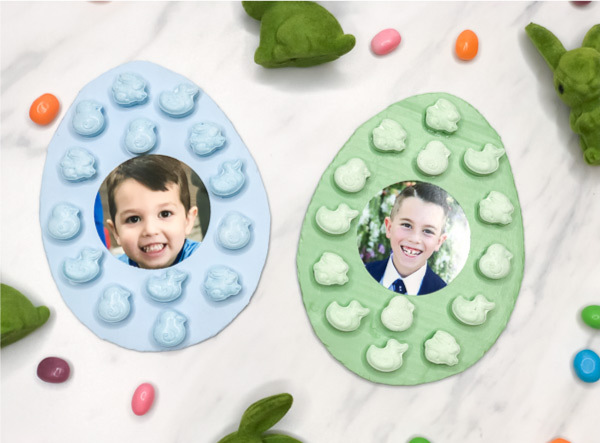 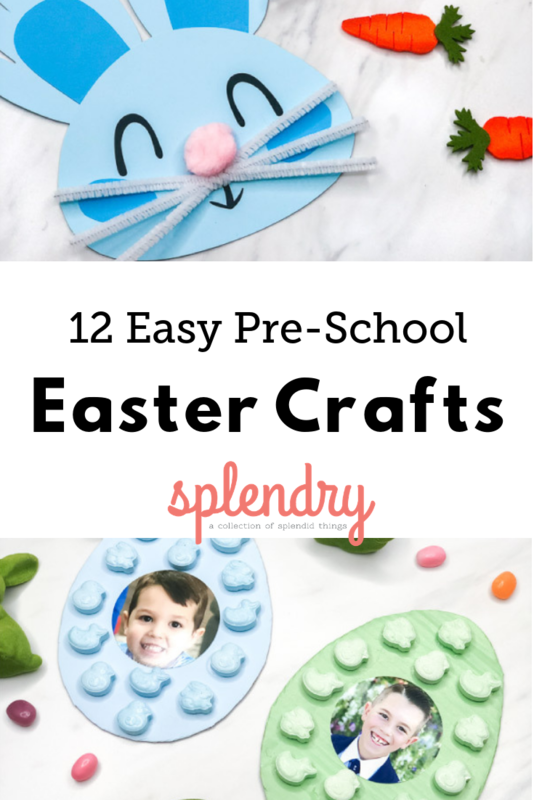 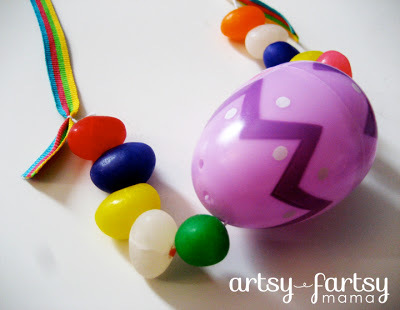 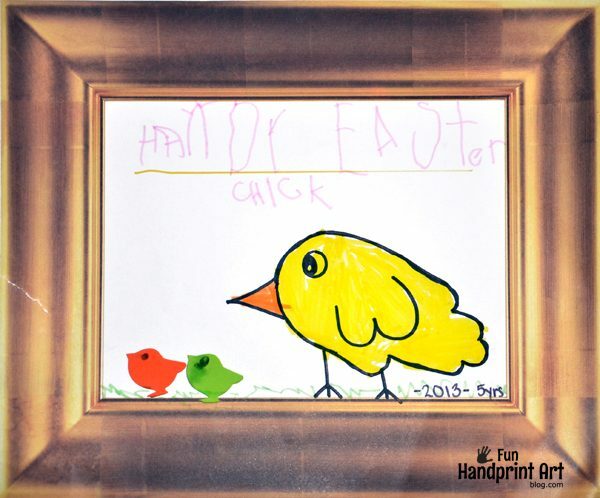 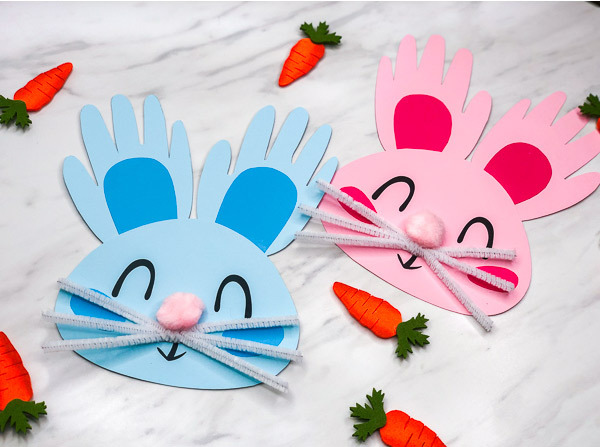 We’ve pulled together some amazing Easter activities for pre-schoolers that little ones will love to make and you’ll want to keep as a special treasure for years to come! 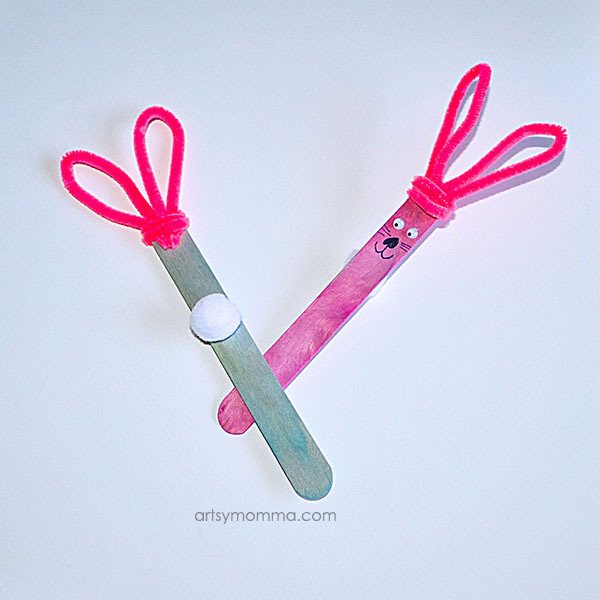 Now the question becomes, which of these fun activities to try first?